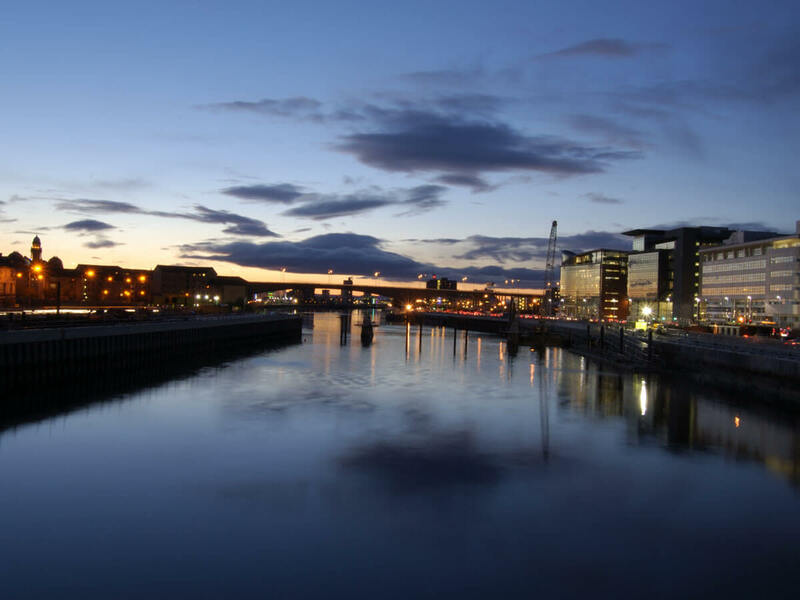 Appointed on behalf of Includem to acquire new 5,000 sq ft Glasgow Head Office. 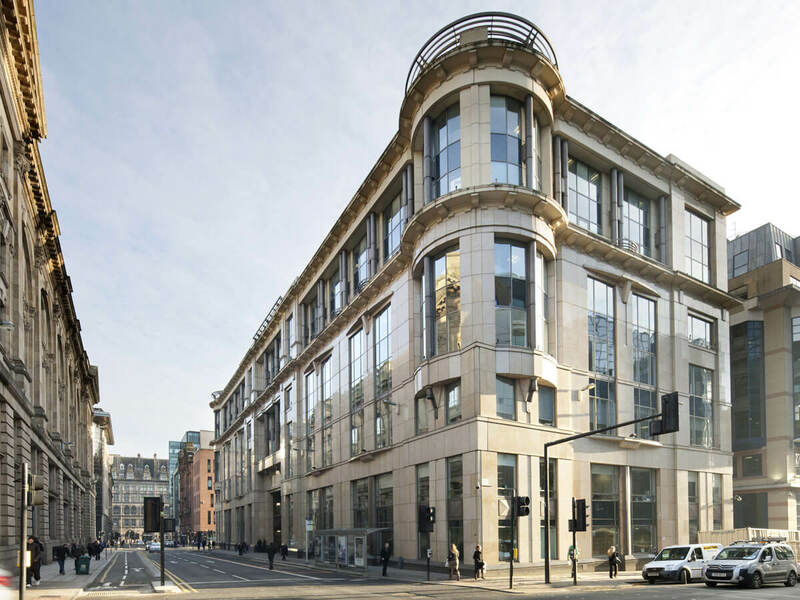 Lease restructure - Acting on behalf of F&C REIT Asset Management, terms have been agreed with JP Morgan to extend their leasehold interest within Alhambra House, 45 Waterloo Street, Glasgow on a new 10 year FRI lease over the 2nd, part 3rd, 4th, 5th and 6th floors. The total area occupied by JP Morgan extends to 61,200 sq ft.